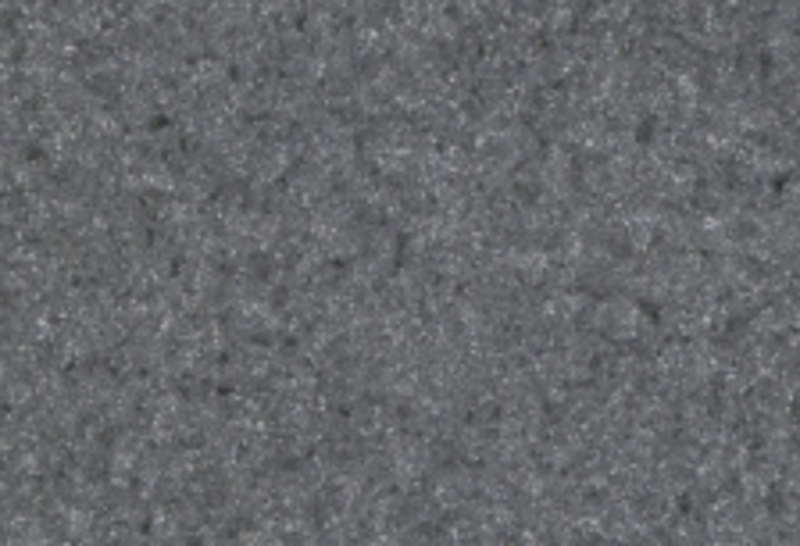 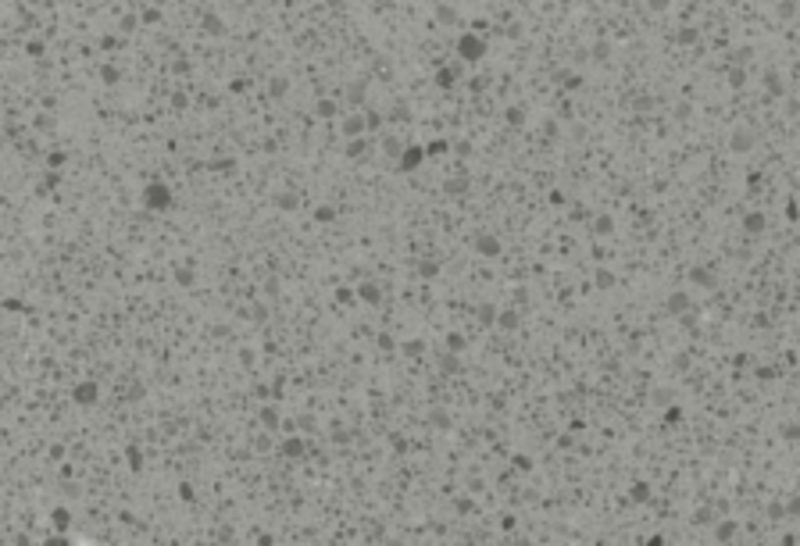 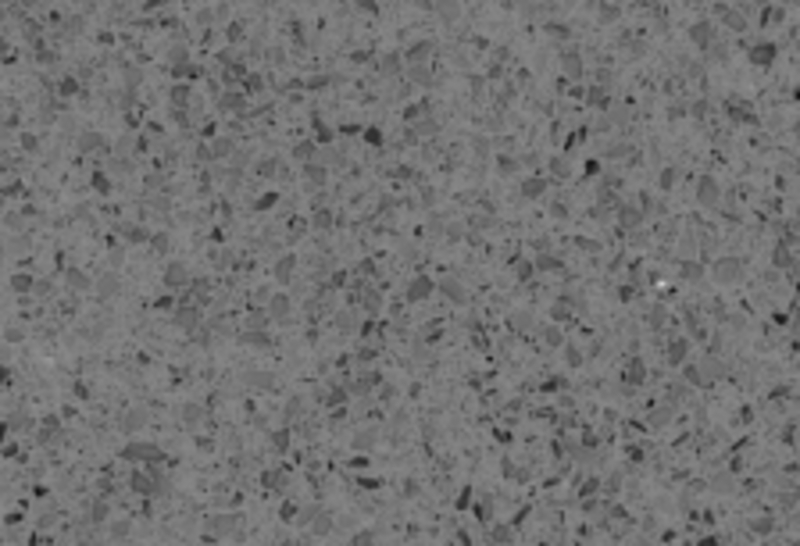 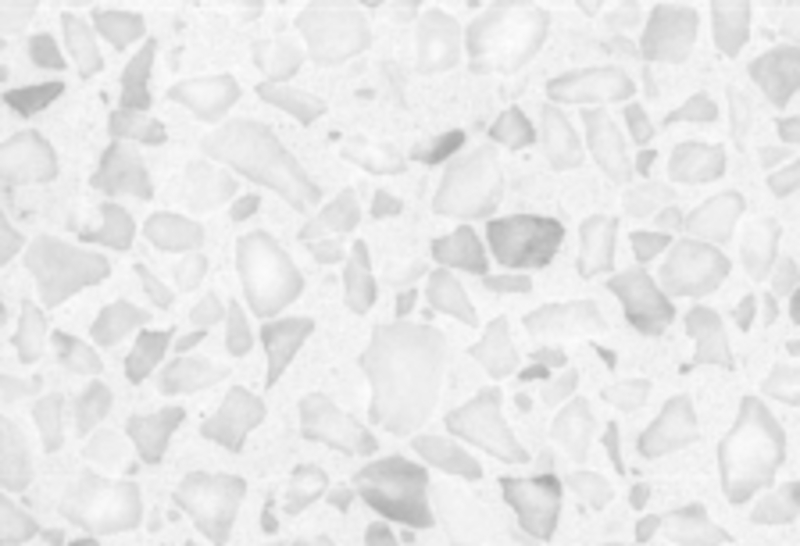 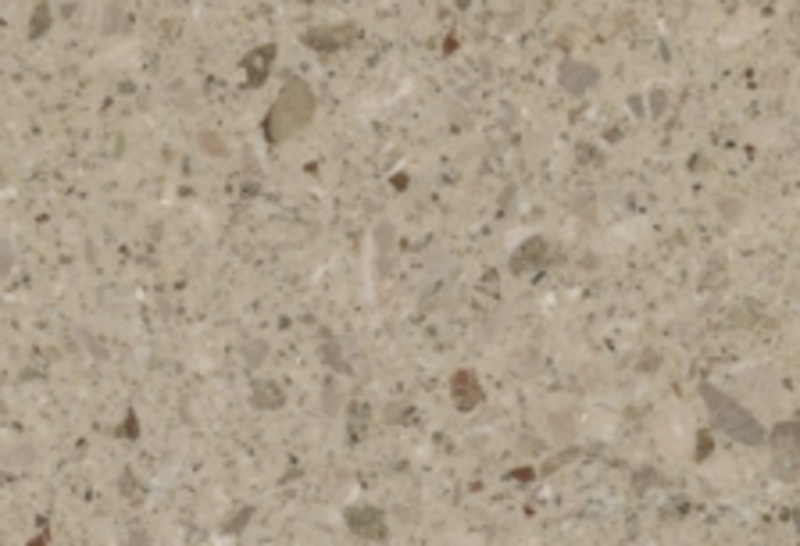 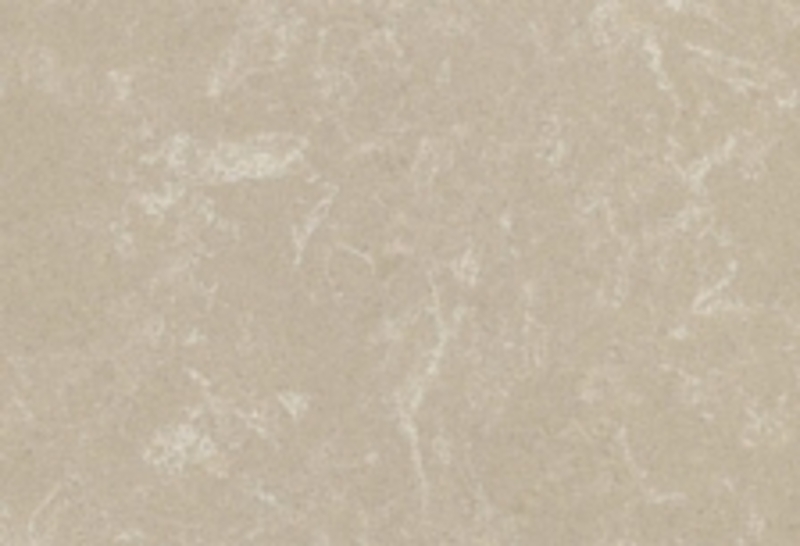 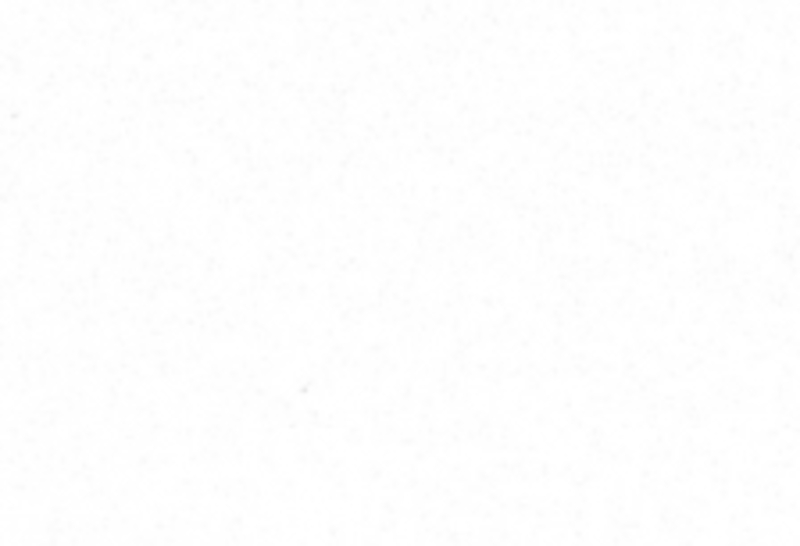 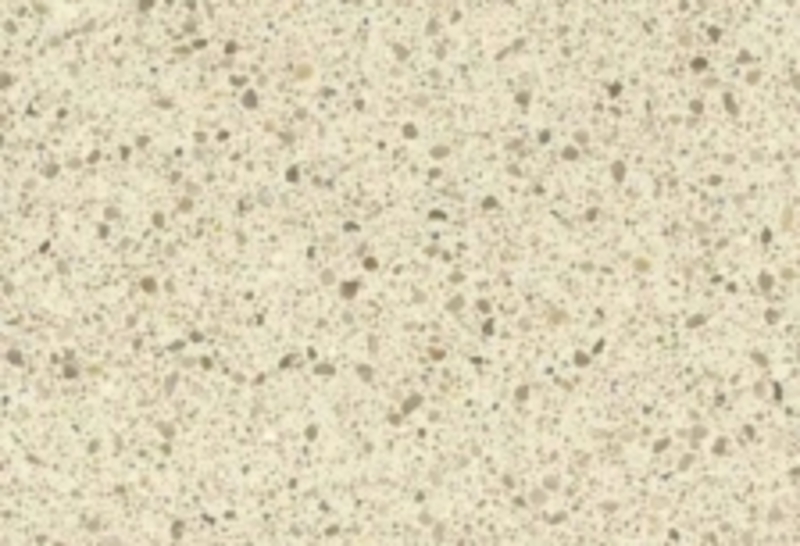 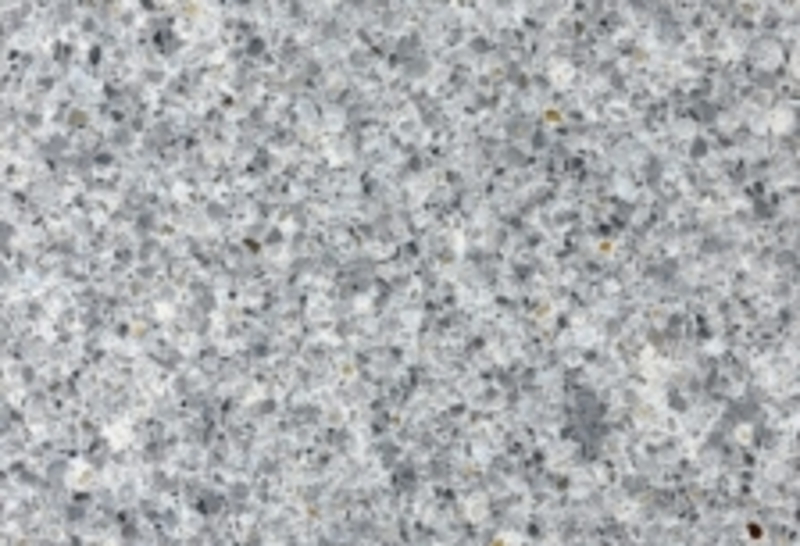 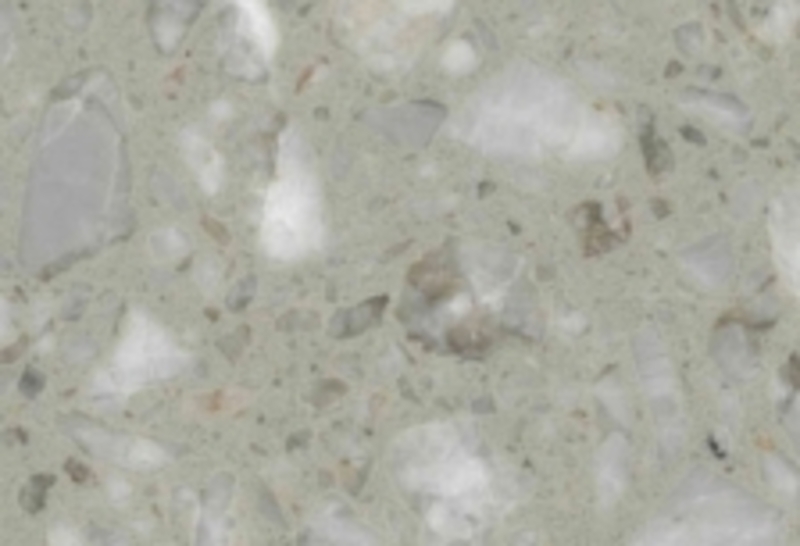 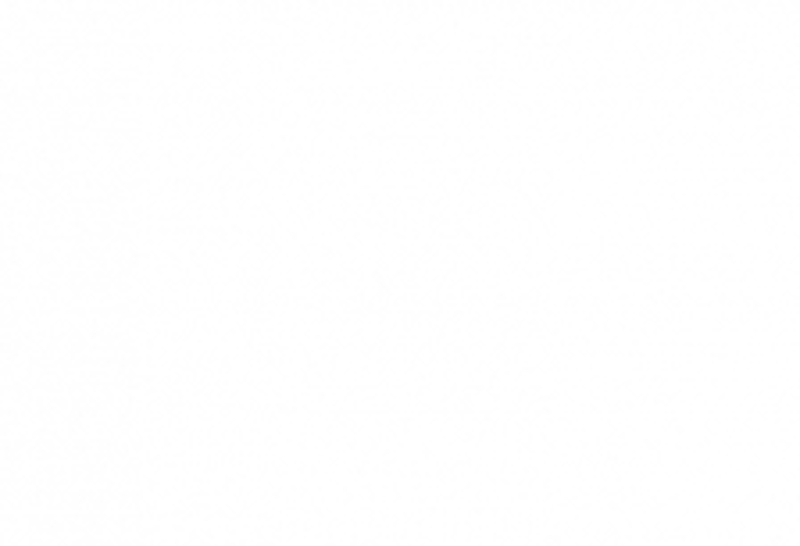 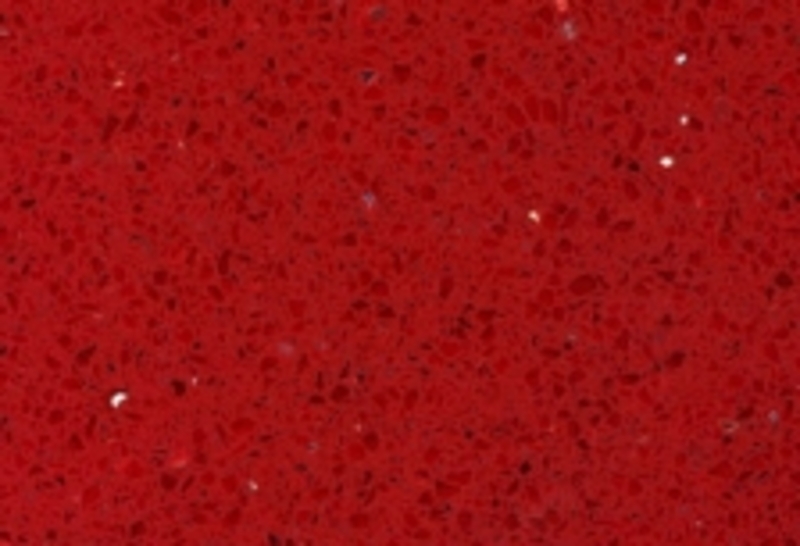 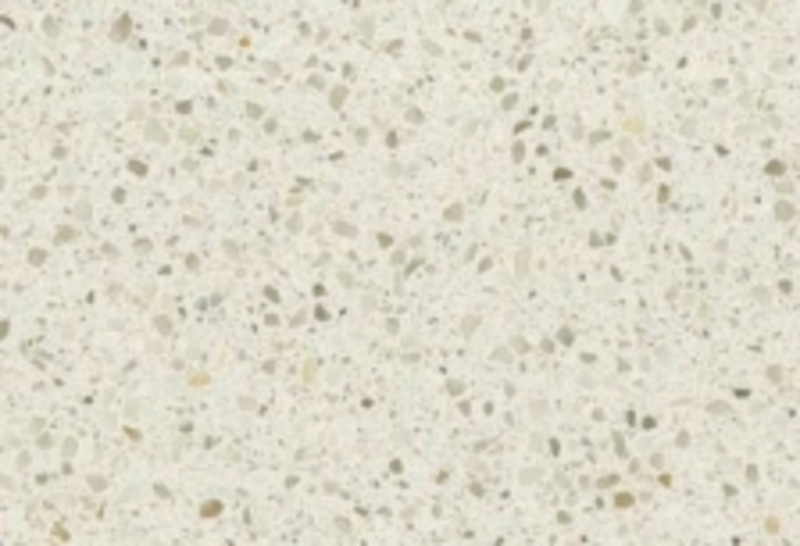 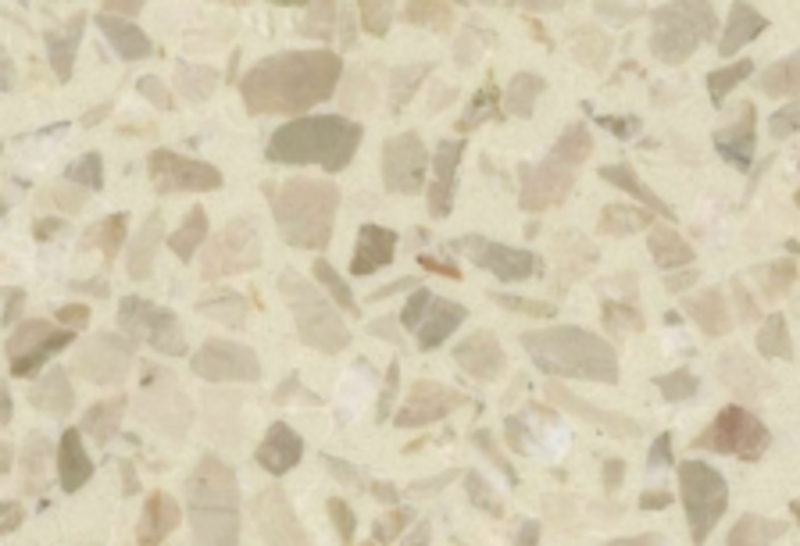 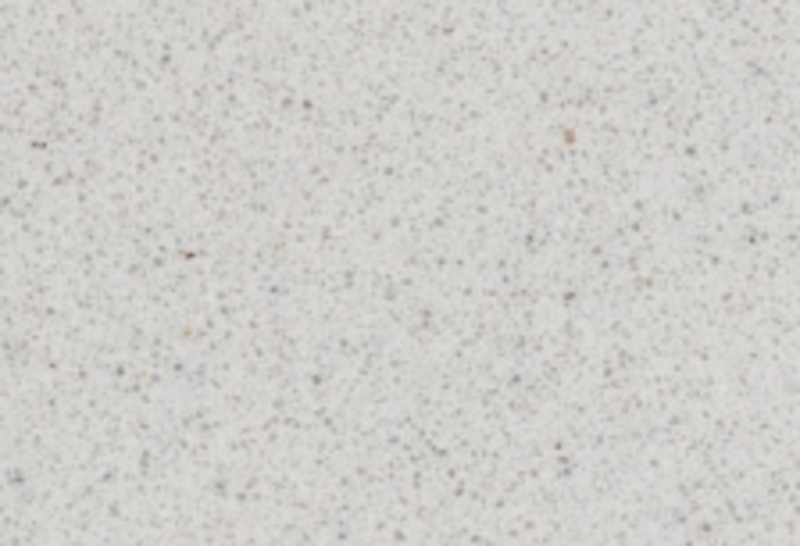 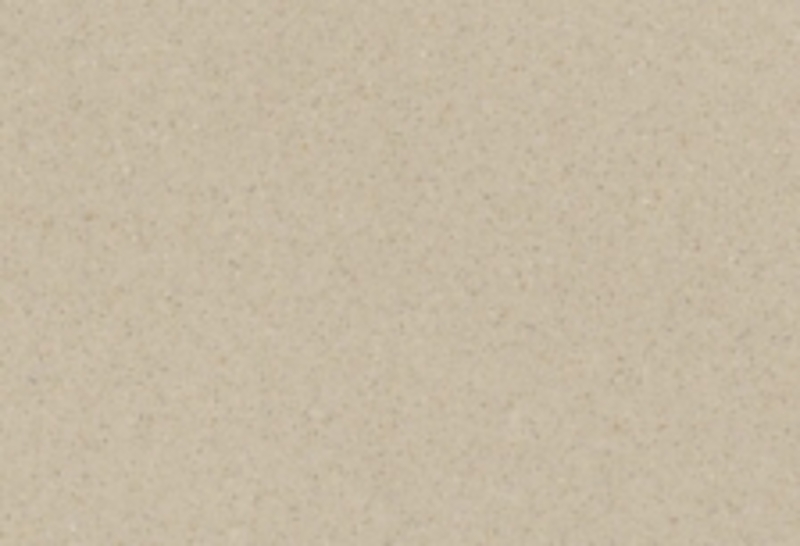 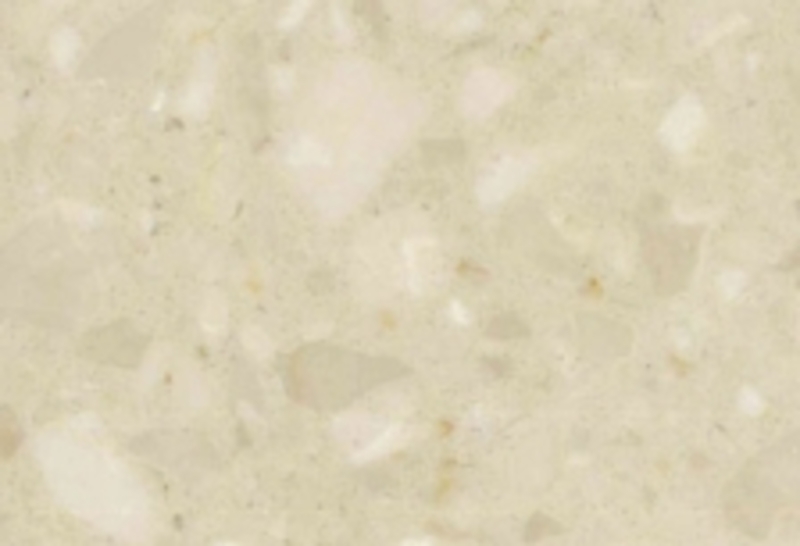 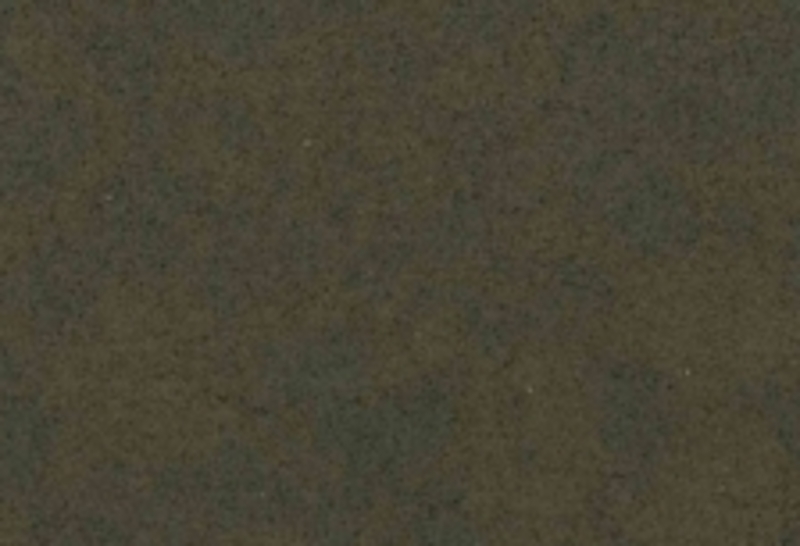 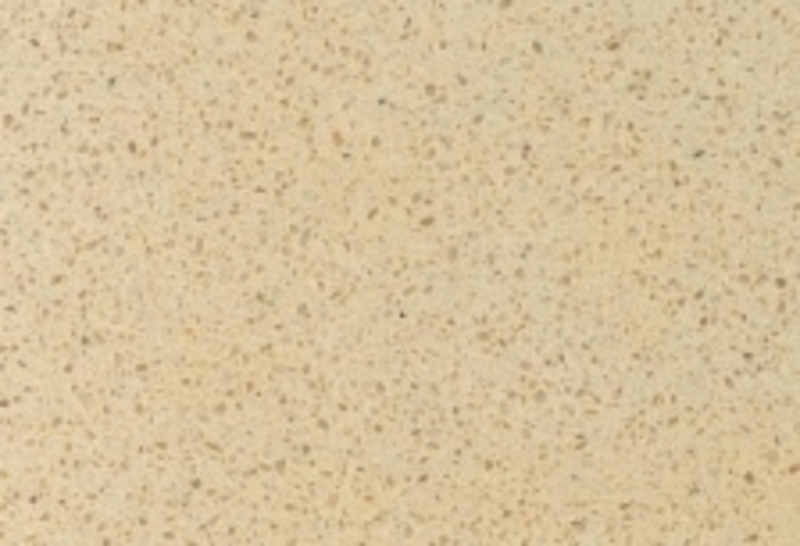 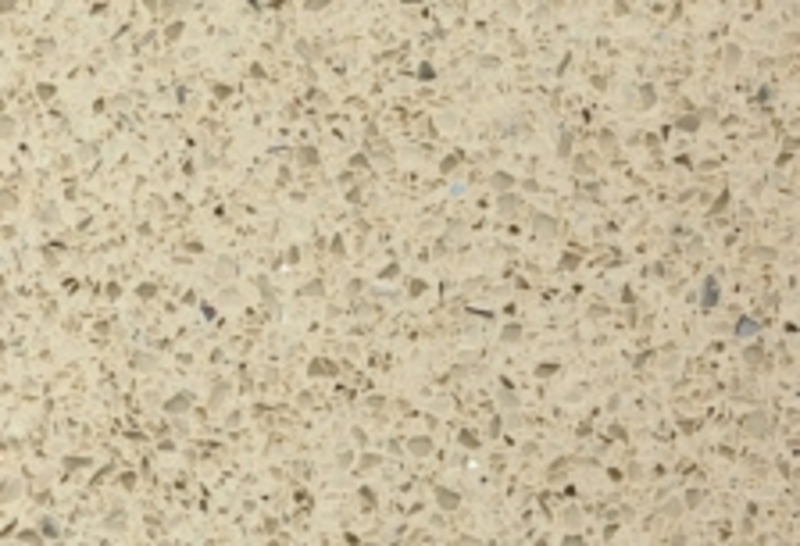 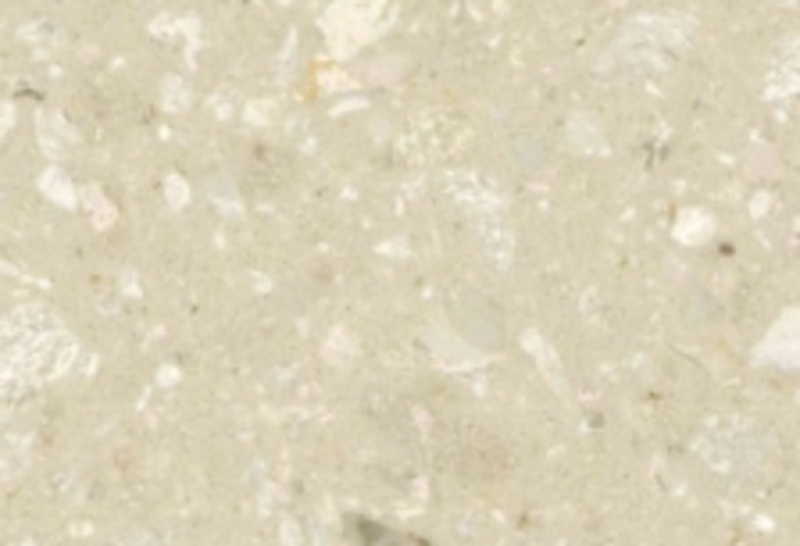 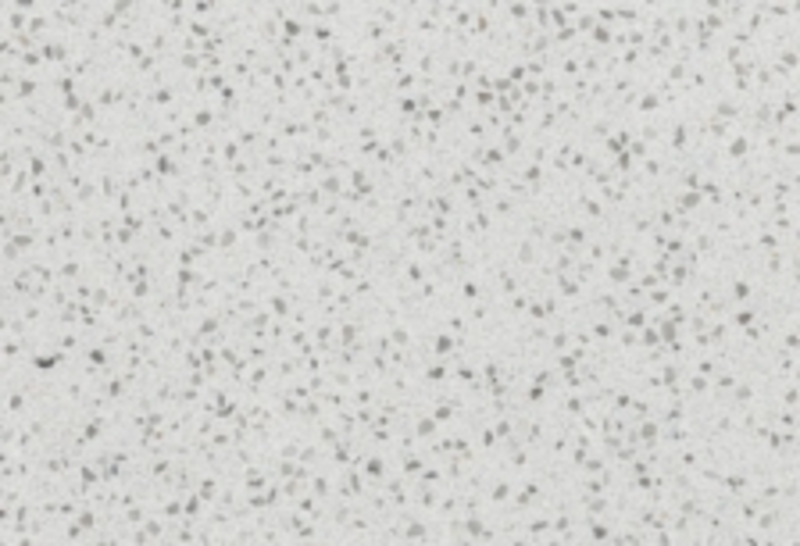 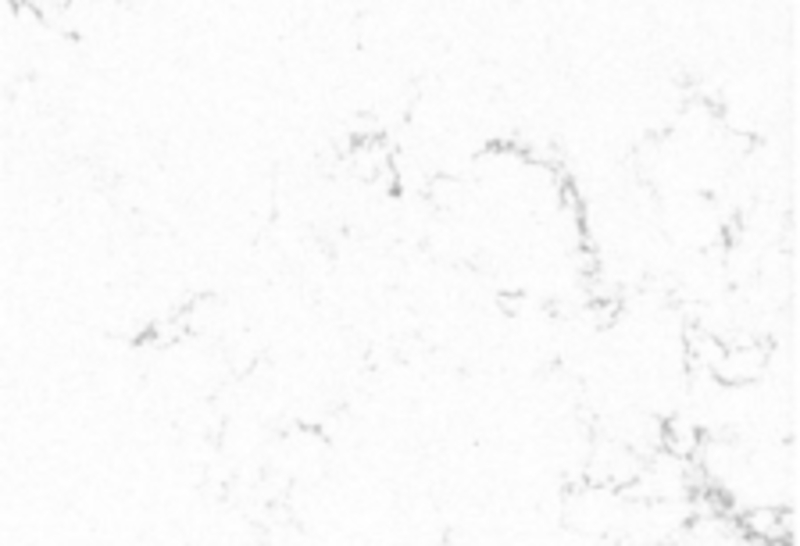 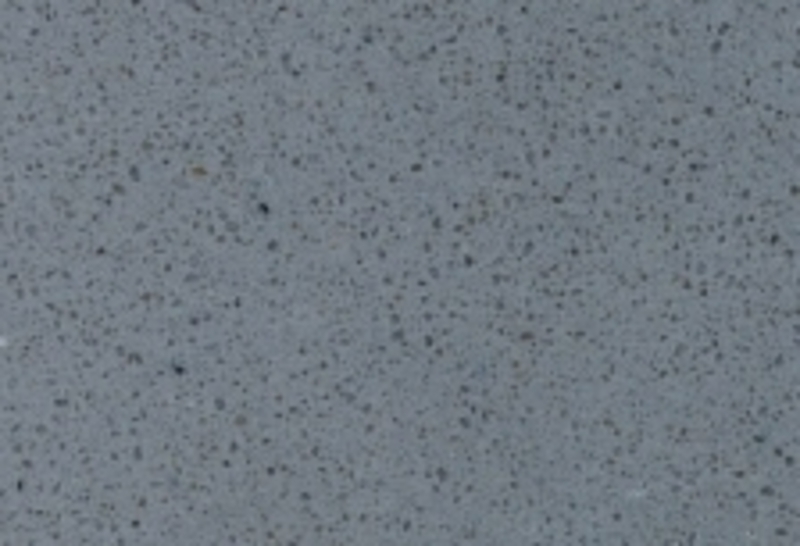 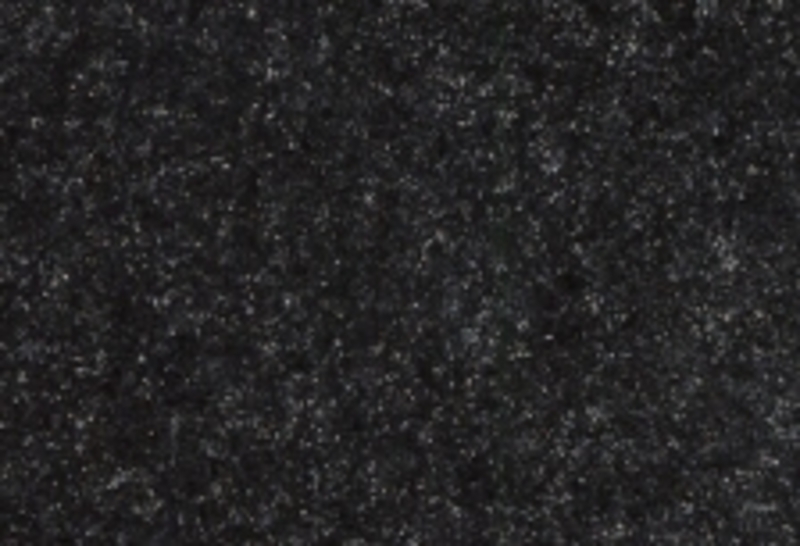 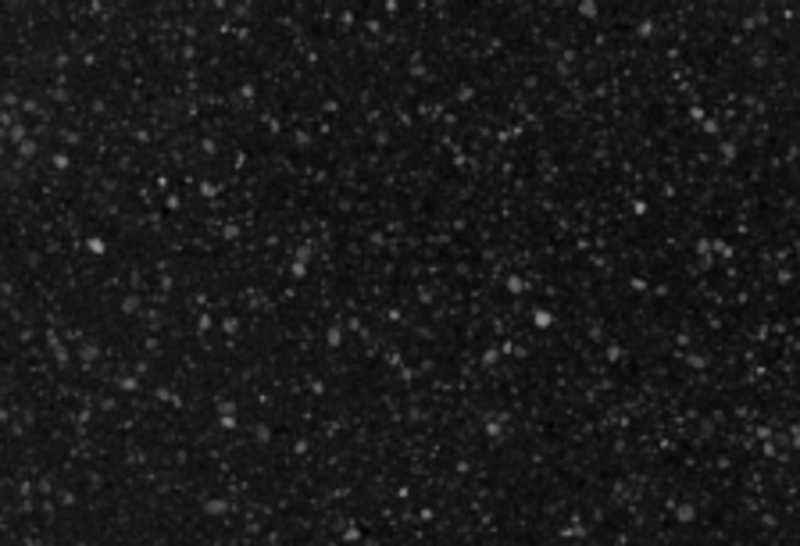 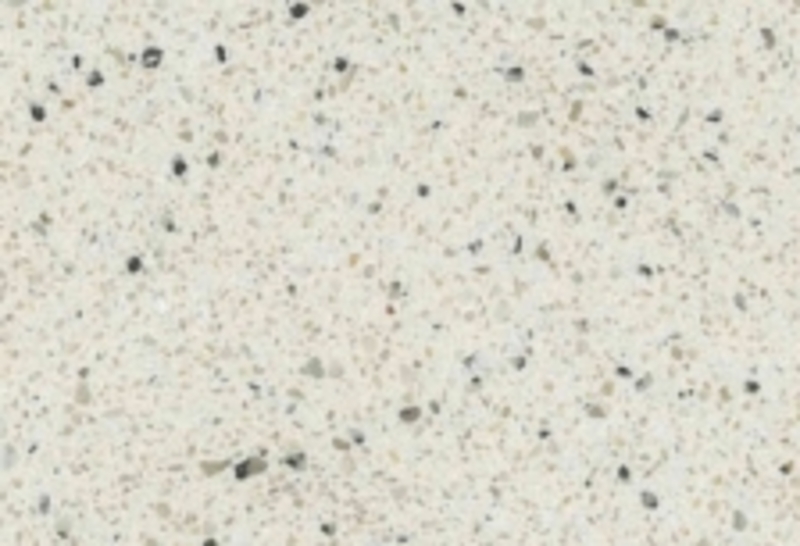 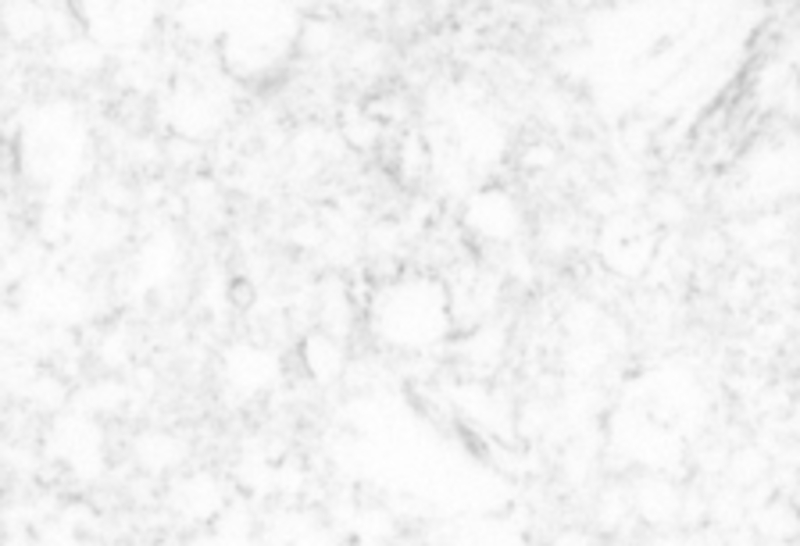 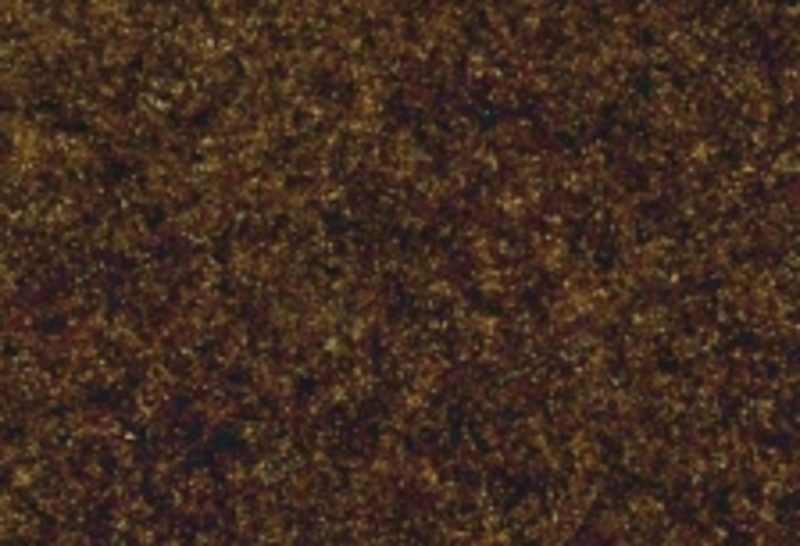 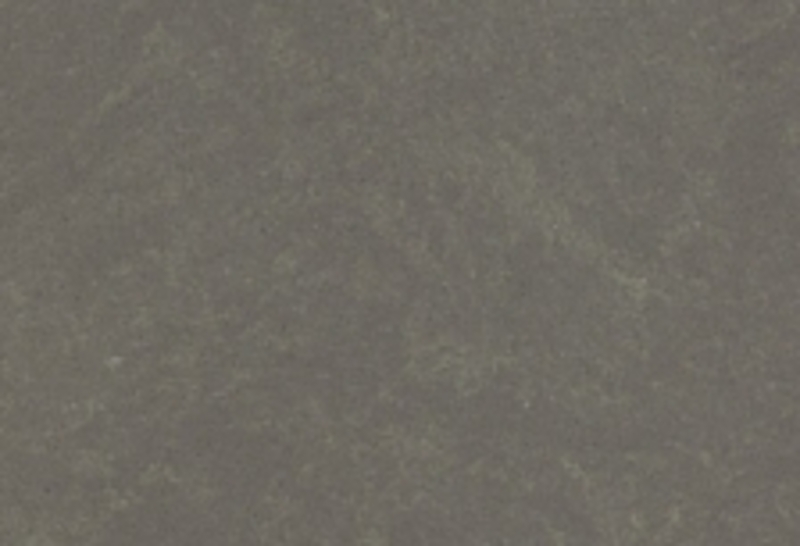 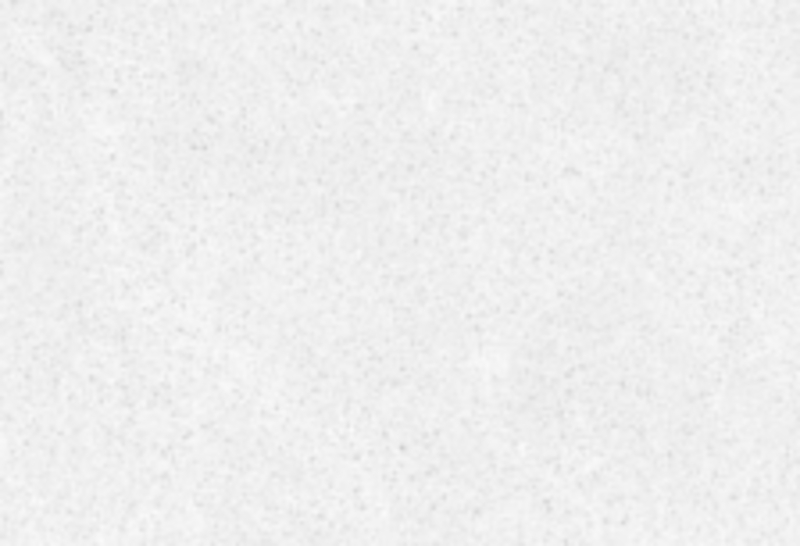 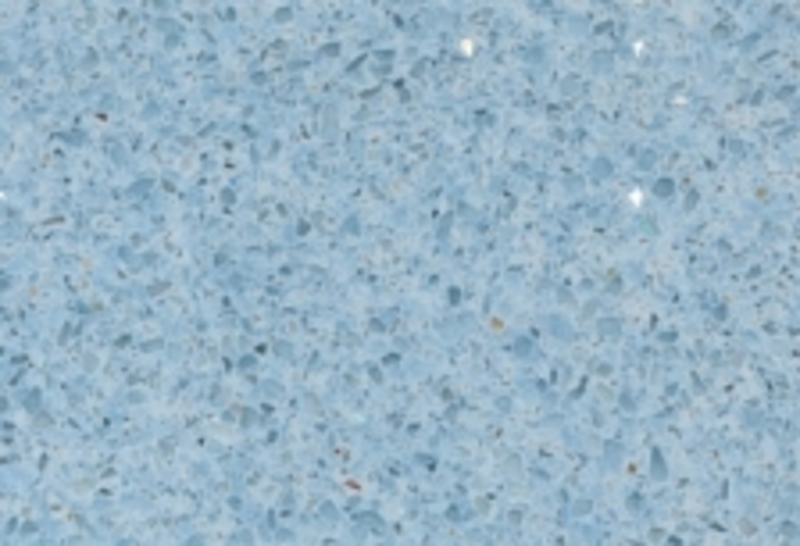 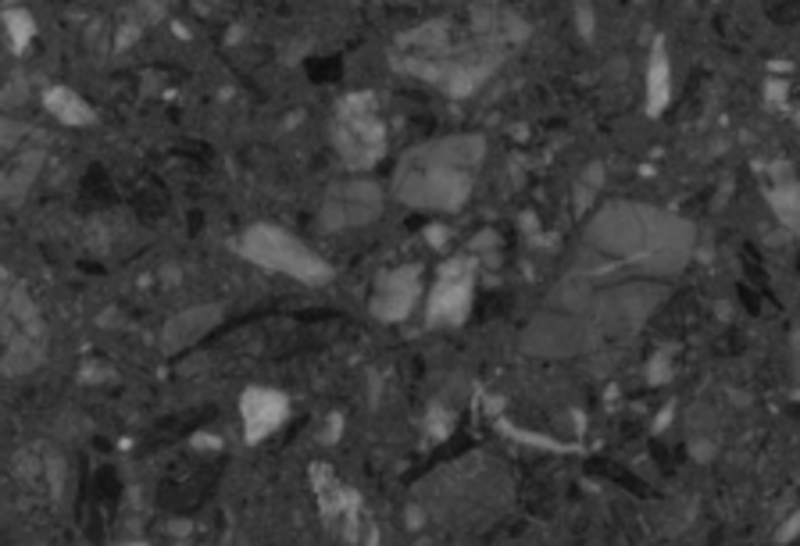 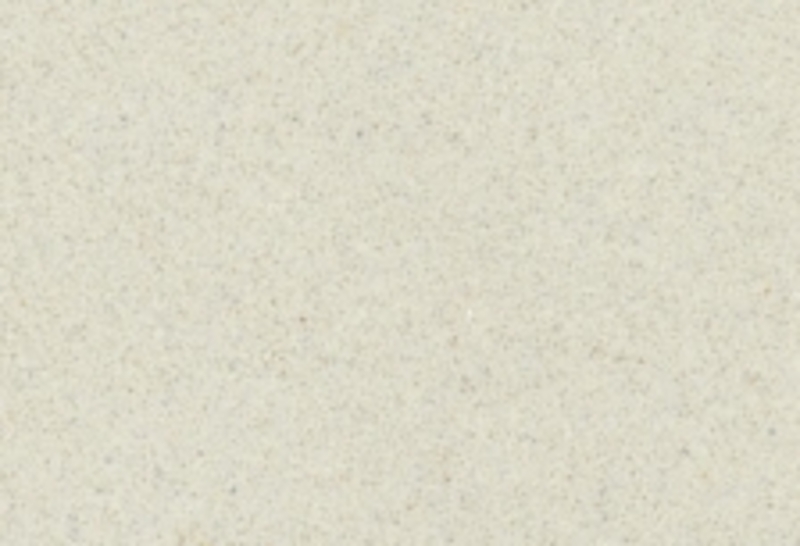 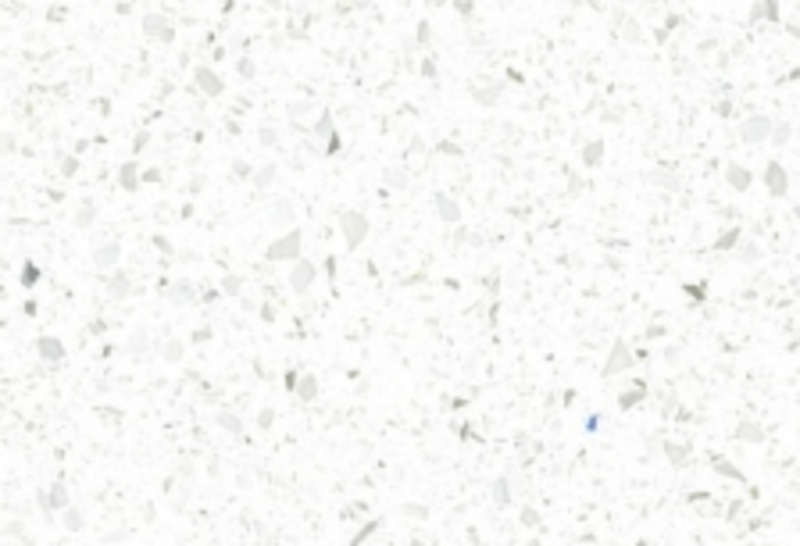 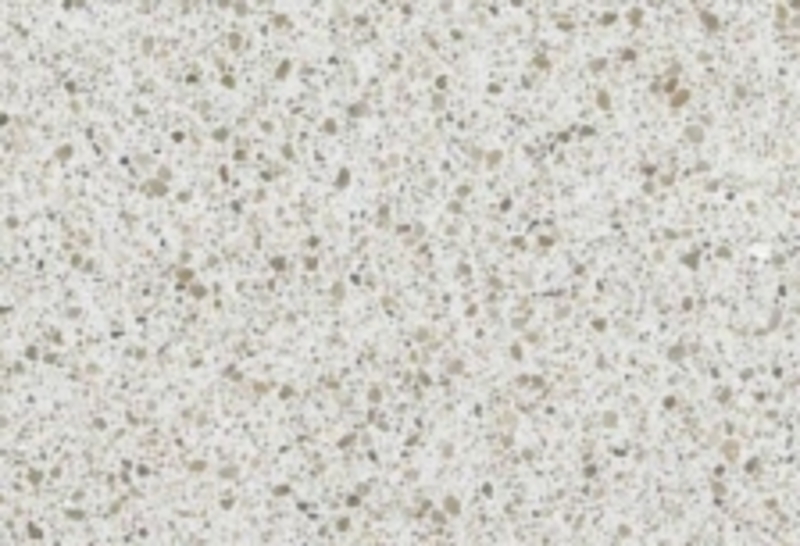 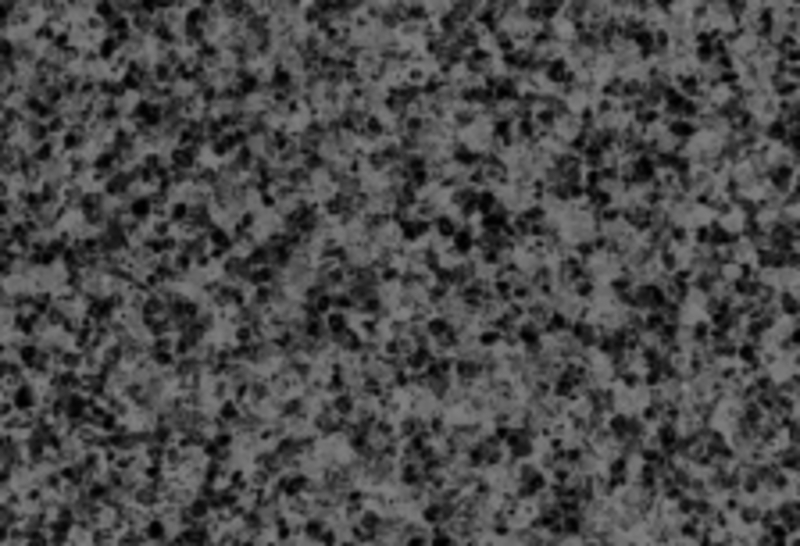 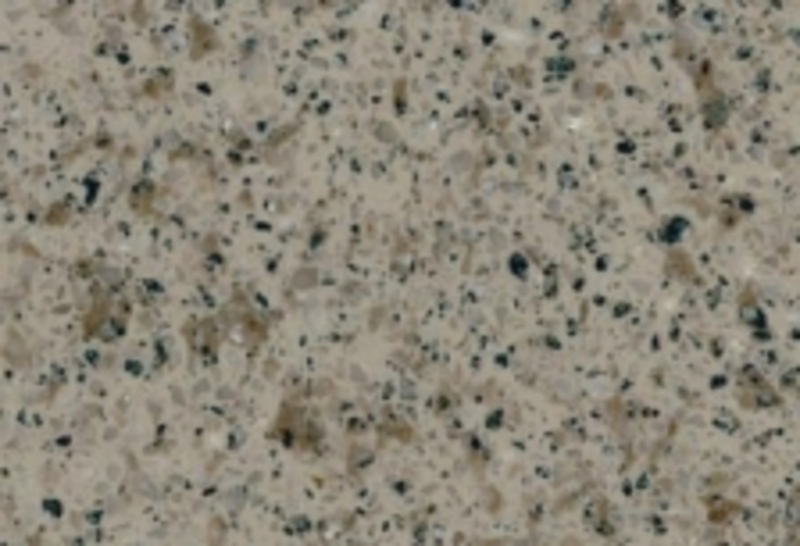 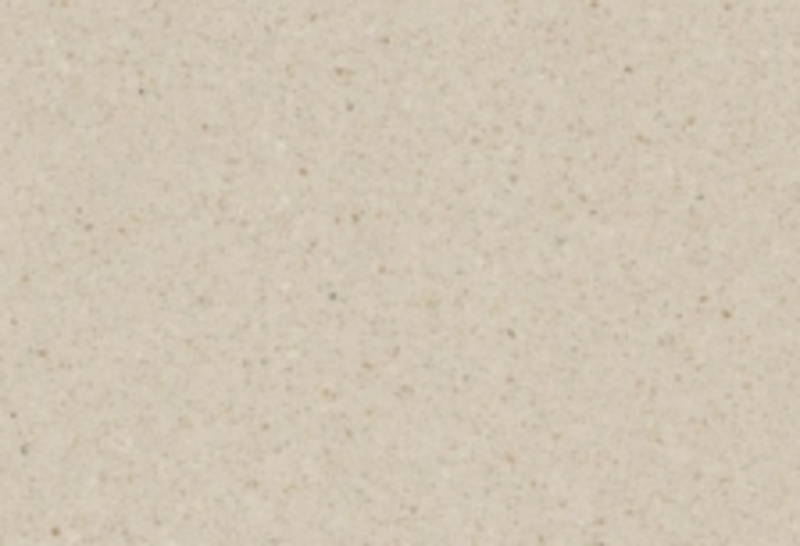 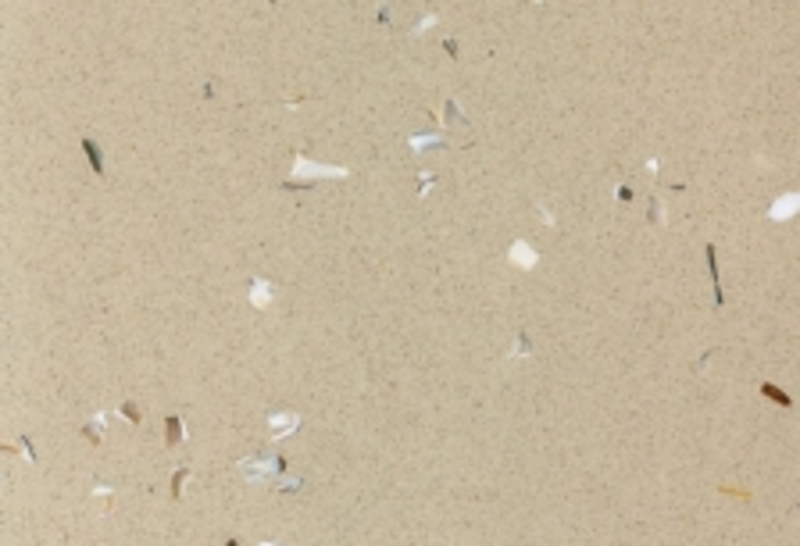 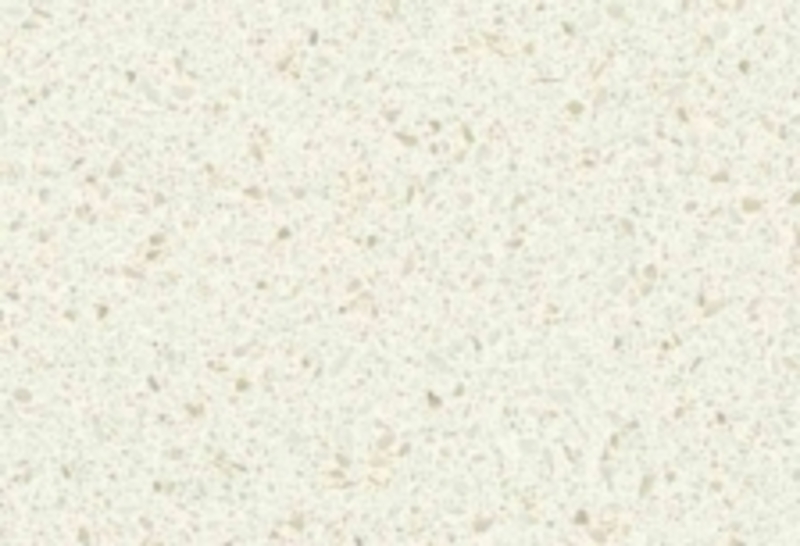 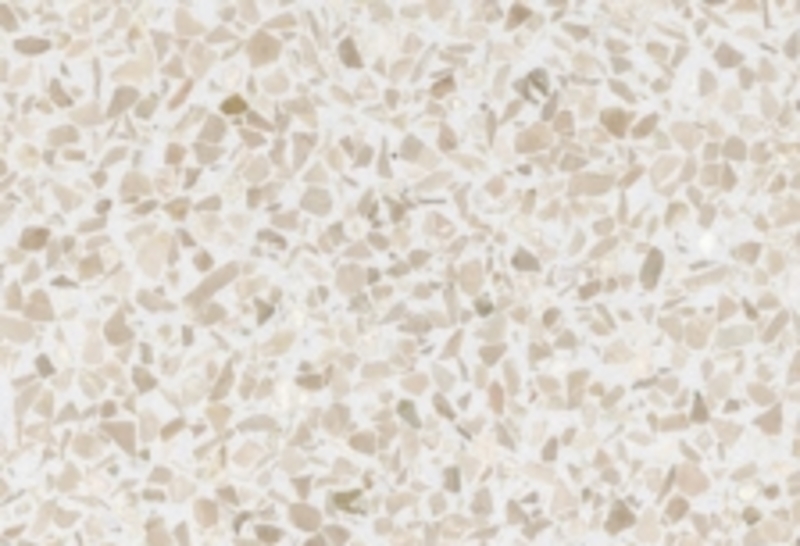 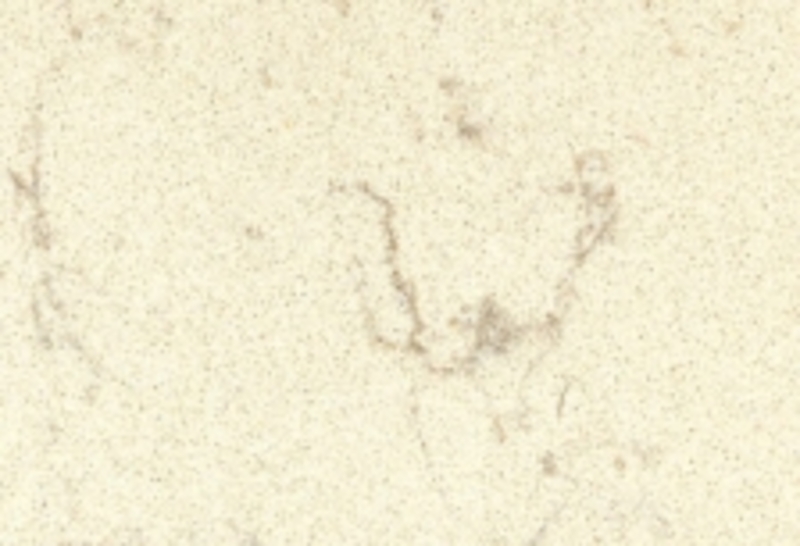 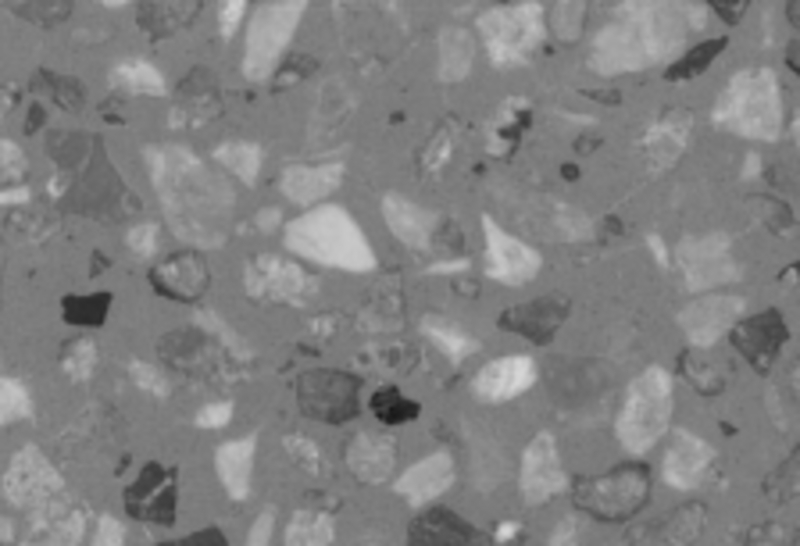 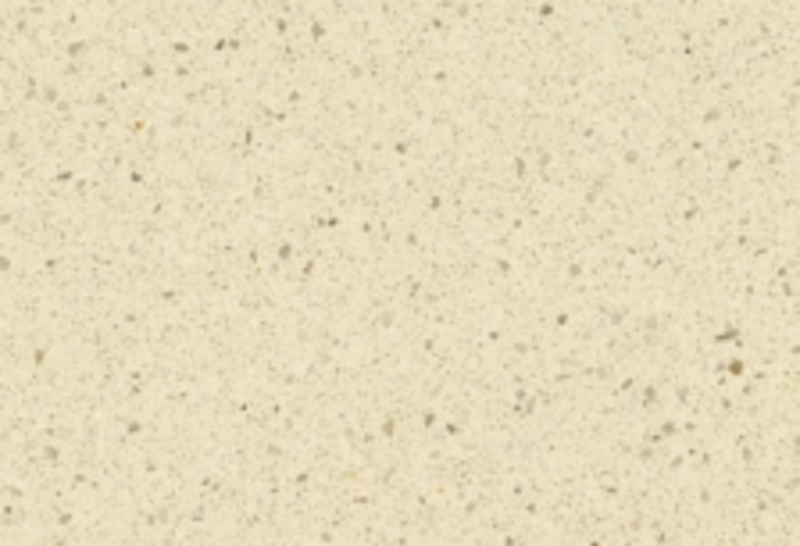 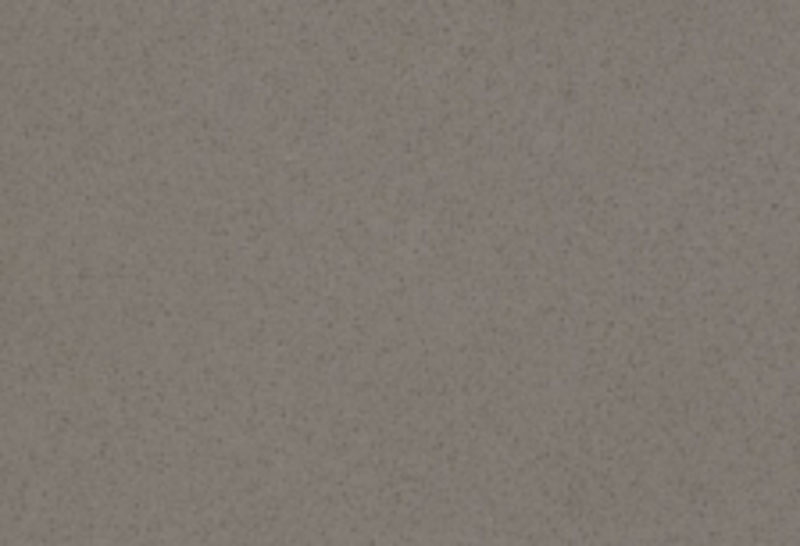 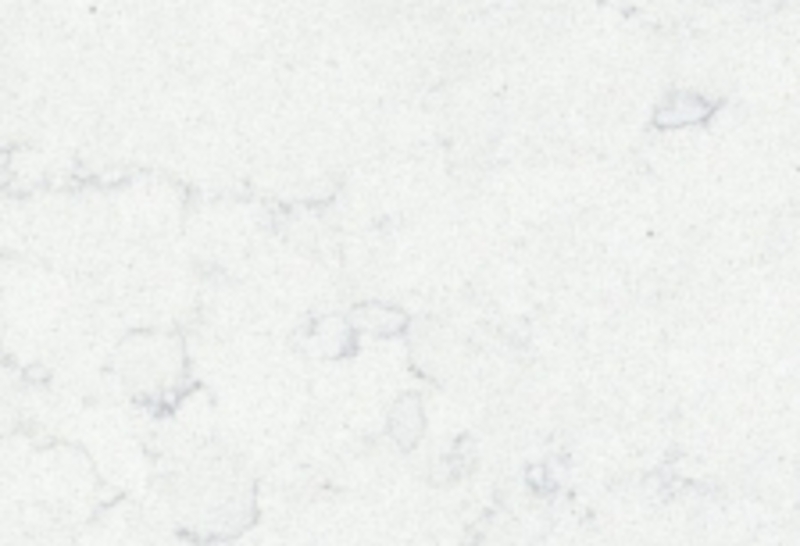 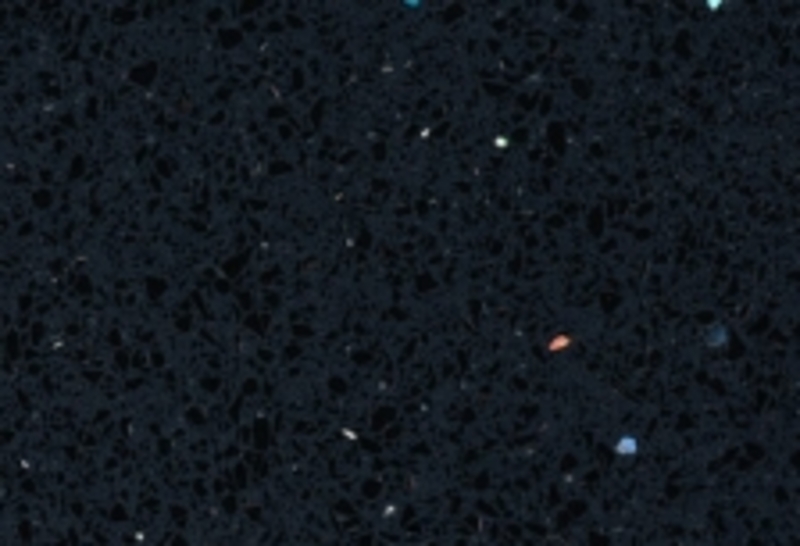 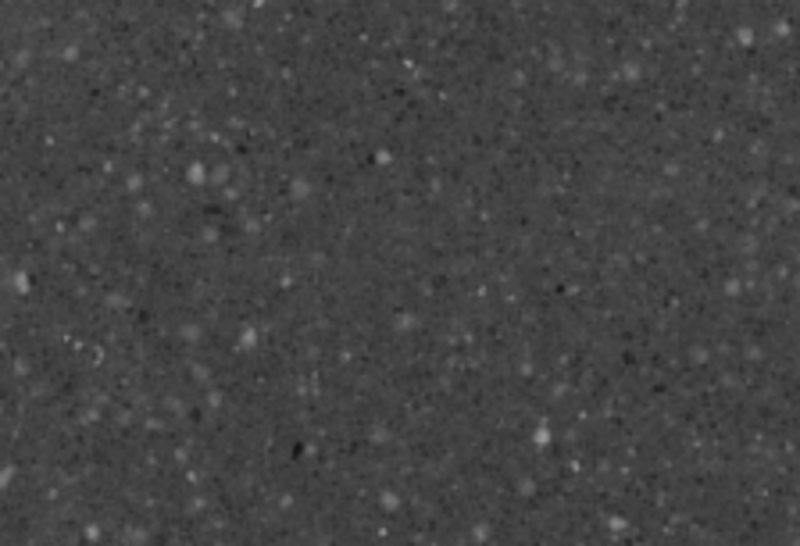 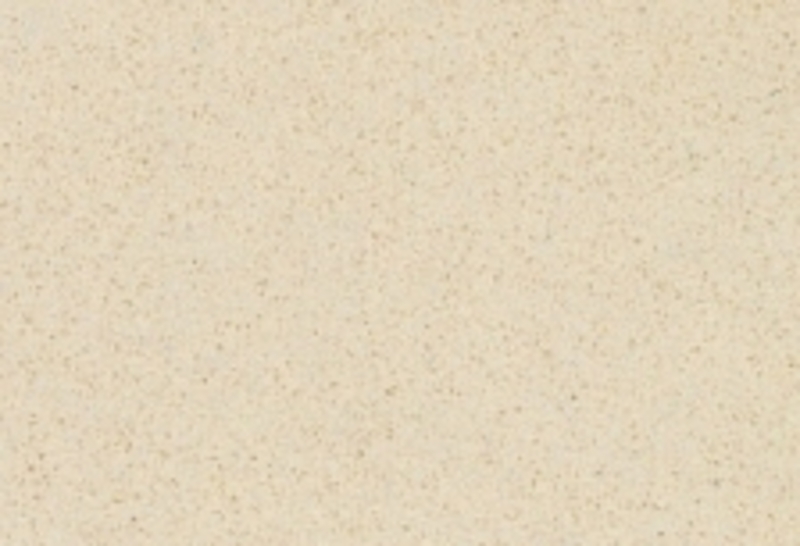 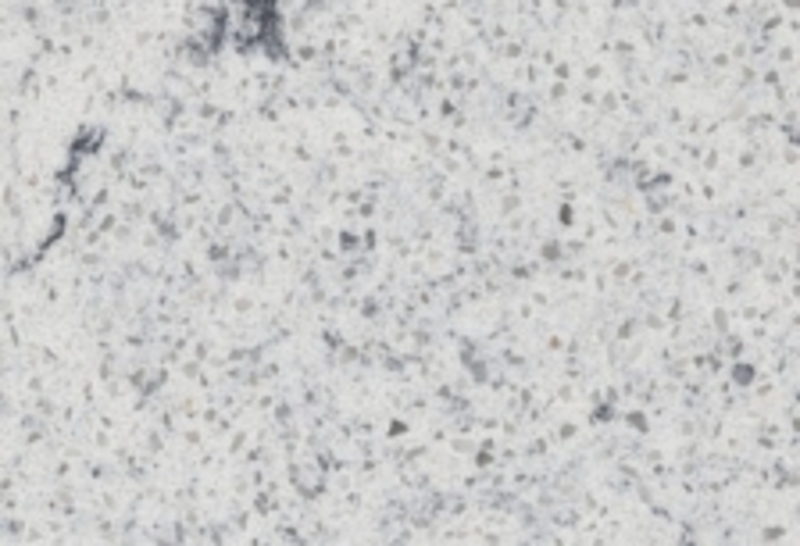 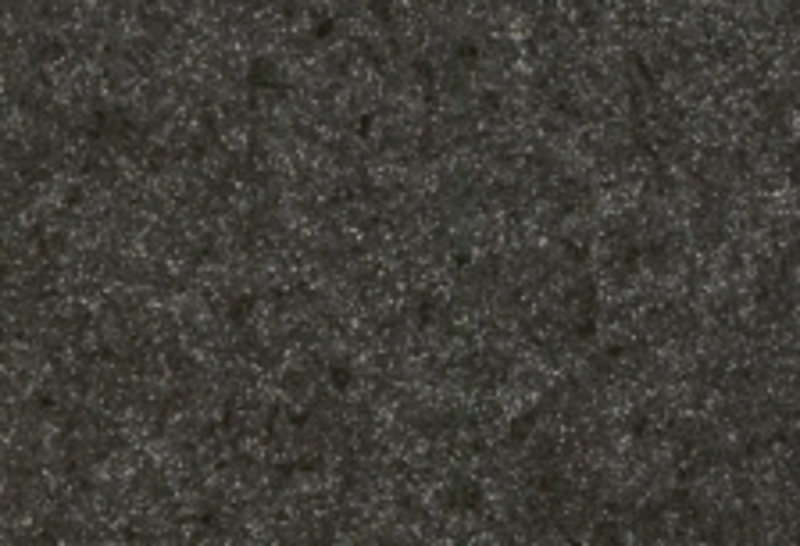 An Italian quartz brand, Arenastone is a reliable stone company specialising in high-quality quartz worktops. 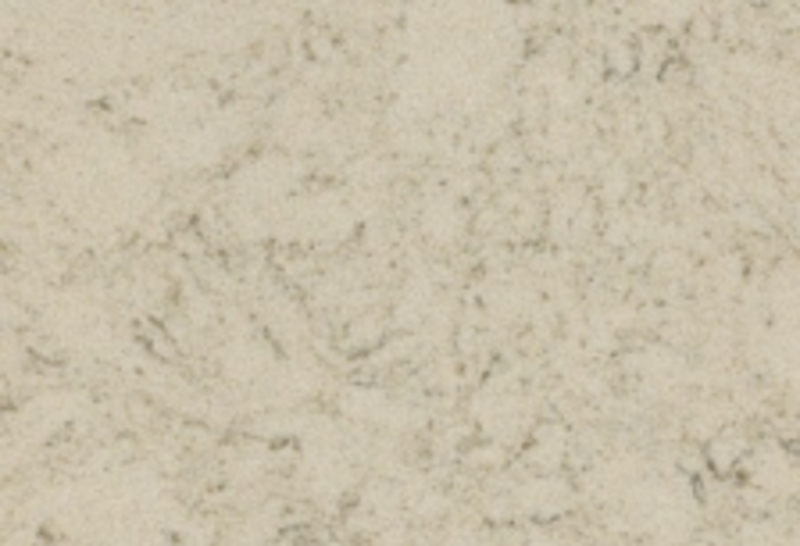 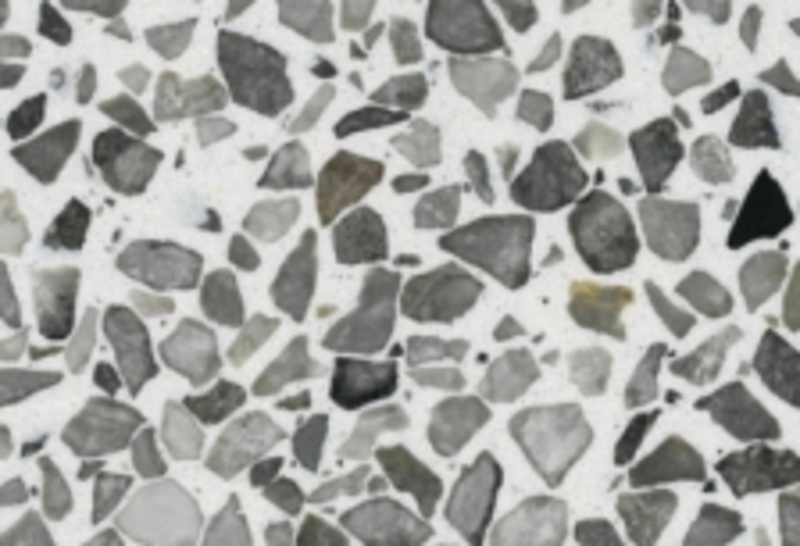 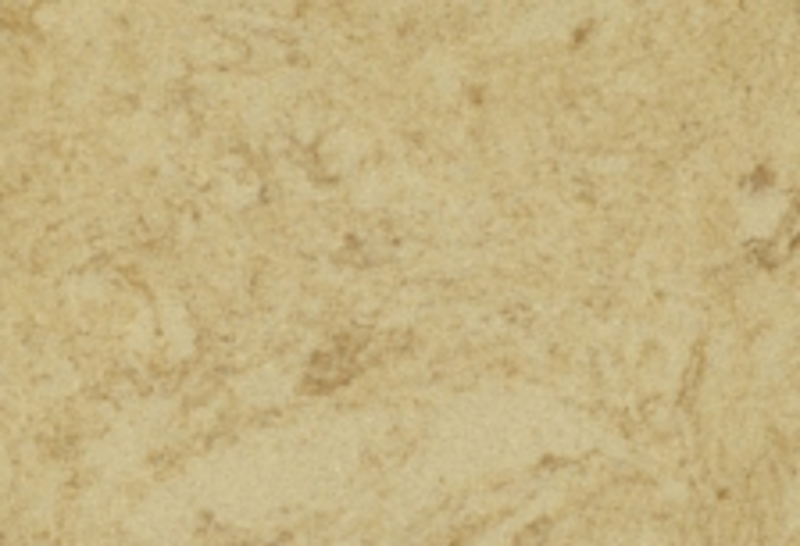 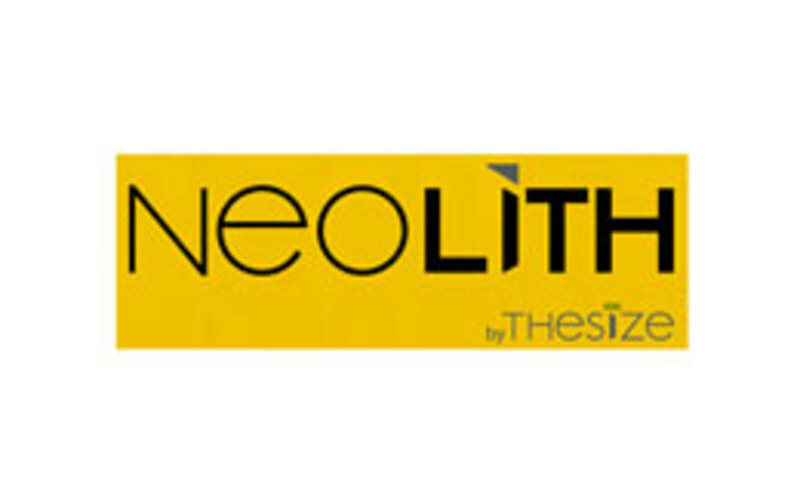 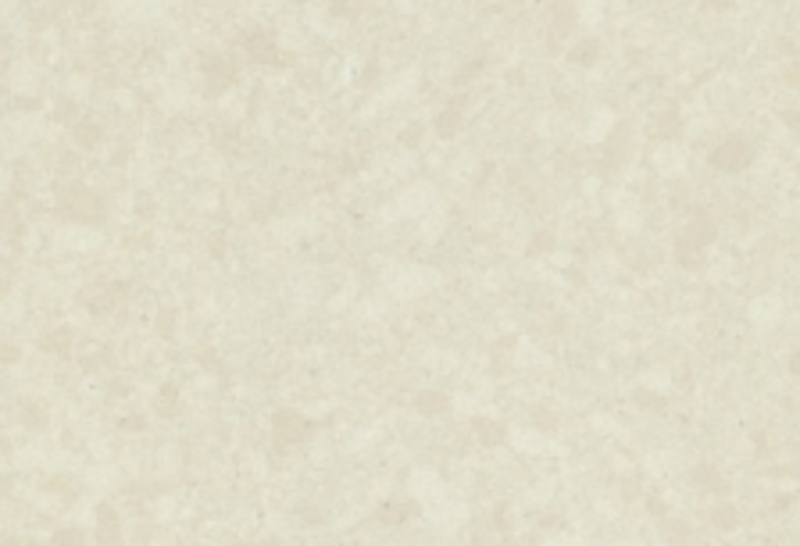 They offer a wide selection of stone slab sizes, so you can freely choose one that fits your kitchen perfectly. 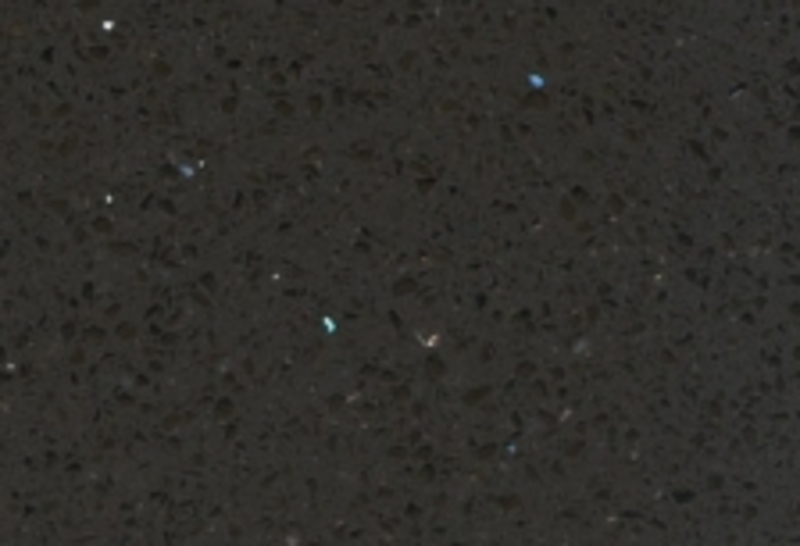 Whichever size you choose, you can select from a wide variety of colours to create the perfect worktop or vanity top for yourself. 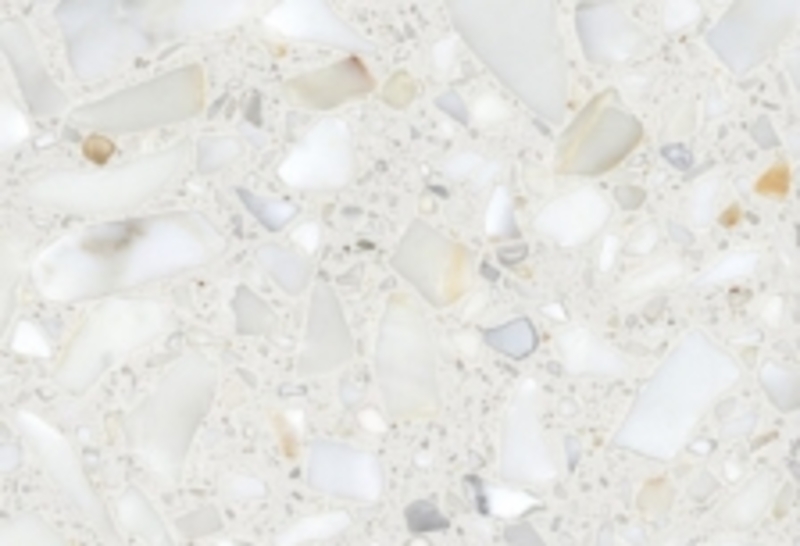 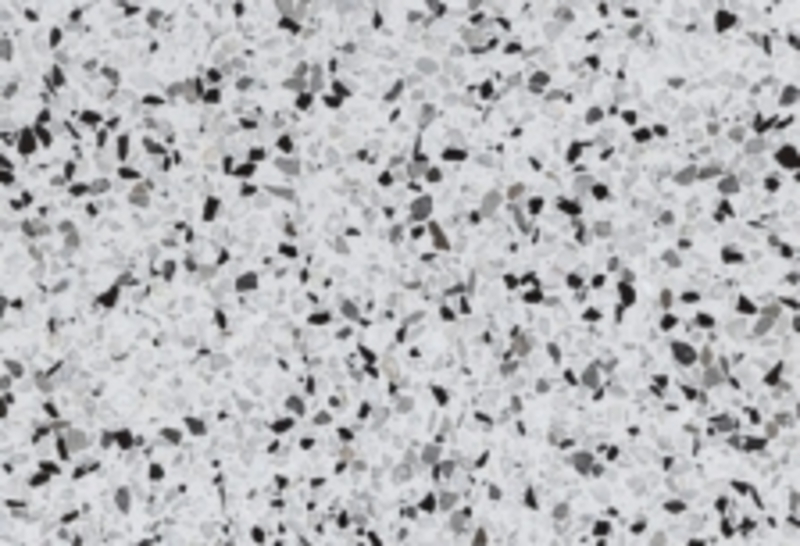 Low-maintenance, intrinsically hygienic, flexible in design and reliable in any situation, quartz worktops by Arenastone are some of the best on the market.